Located 15 minutes west of Atlantic City, is Blue Heron Pines. 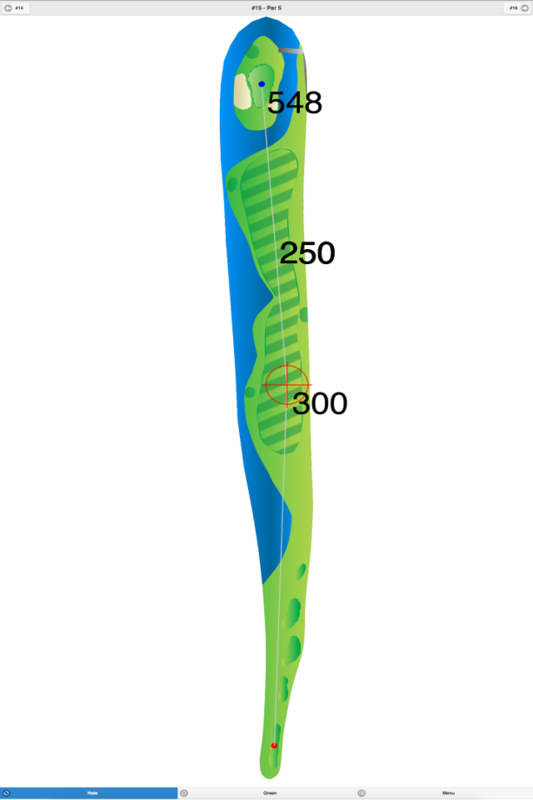 This club boasts two 18 hole courses: the West (since 1993) and East, which opened in May 2000. 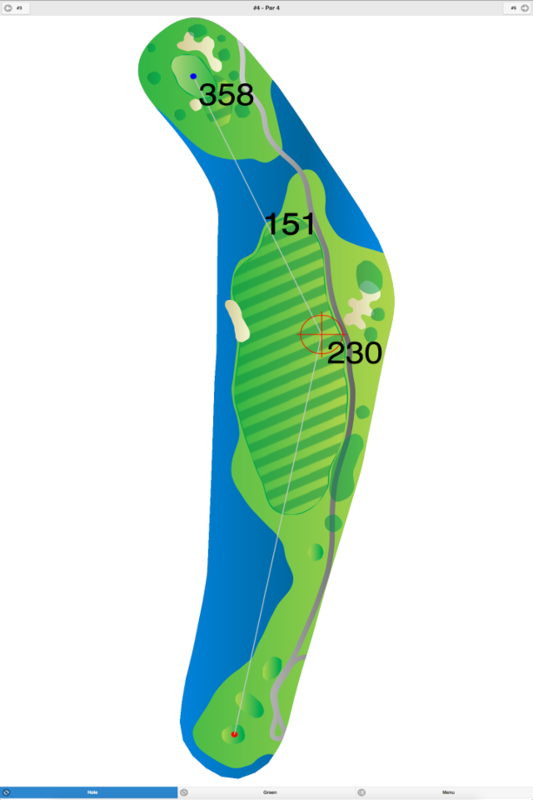 Designed by Stephen Kay and Steve Smyers respectively, the courses at Blue Heron Pines provide 36 challenging holes of golf, situated on close to 350 acres.The older West Course measures in at 6,810 yards from the back tees and plays to a par of 72, whereas the newer East Course tops out at 7,221 yards and a par of 71.The West is topographically flat with fast greens and narrow fairways. Water hazards come into play on seven holes. 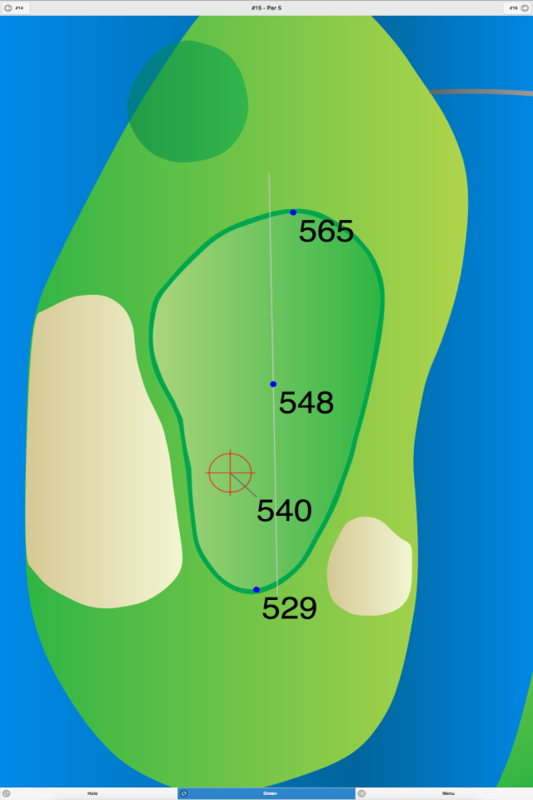 The signature hole is #15, a 421-yard, par 4, featuring a well-bunkered green.The East Course differs greatly from the West Course. The East Course is a traditional links-style layout, and boasts wide fairways, large tees and greens, and challenging bunkers. The course is designed to play fast and firm, thus encouraging a bump-and-run approach.The club has a learning center for golf instruction and special rates are offered through the club website www.blueheronpines.com. 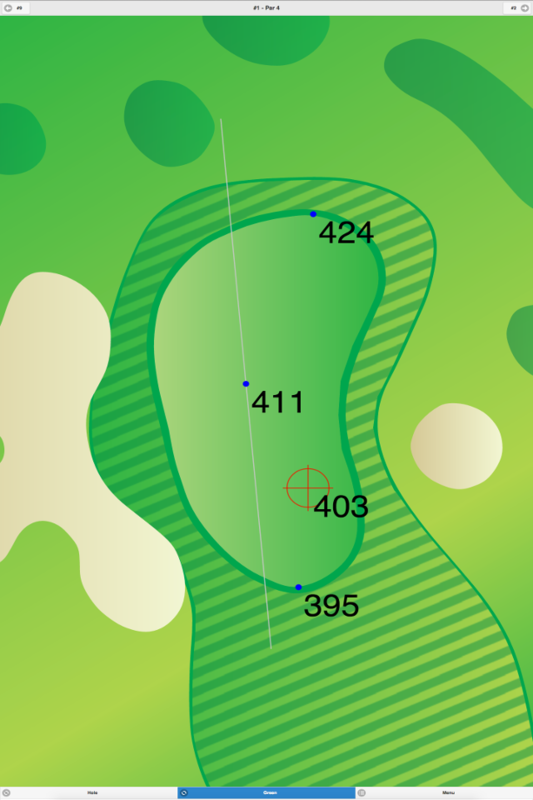 East Course at Blue Heron Pines Golf Club GPS Yardages are available in our Golf GPS App.